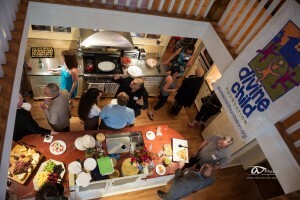 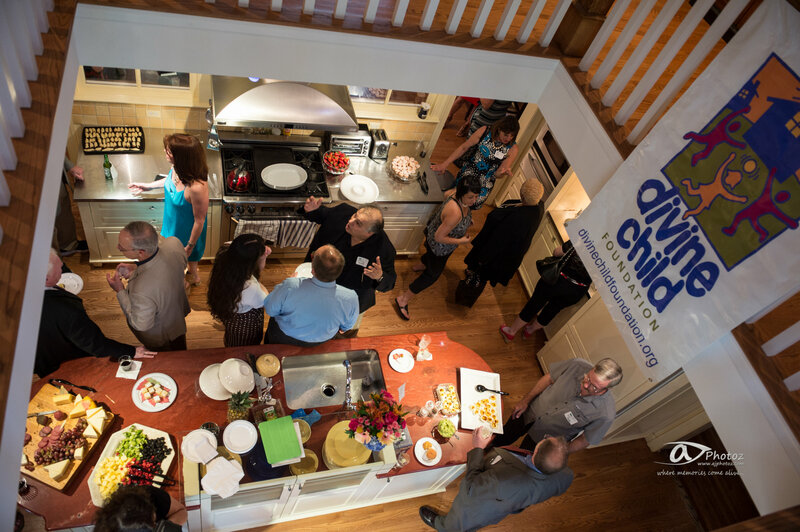 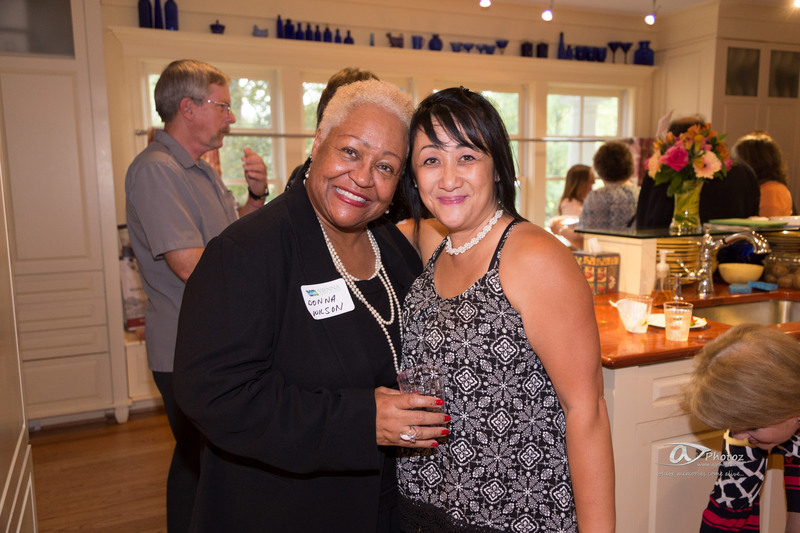 Built to Last: Commonwealth Home Design Celebrates 30 Years! 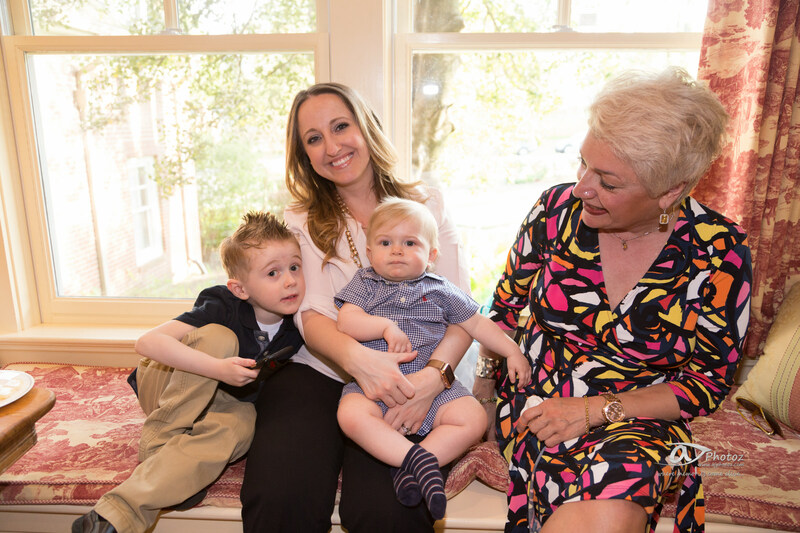 There’s Nothing Stronger than the Foundation of Family. 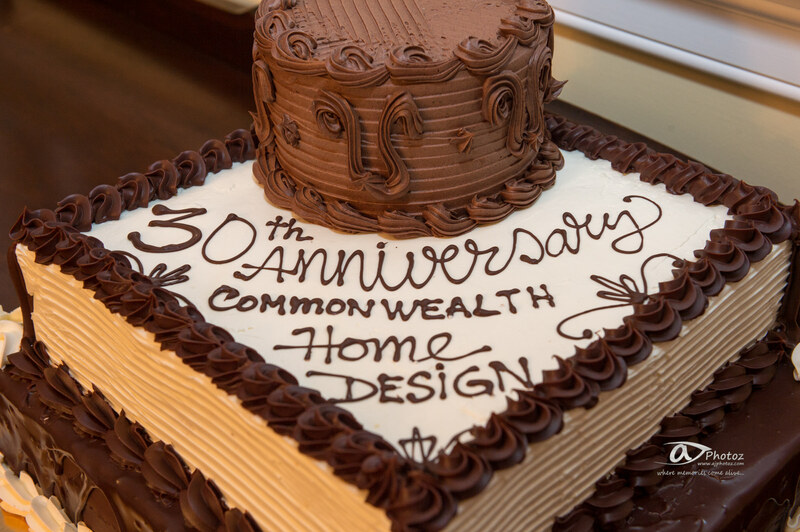 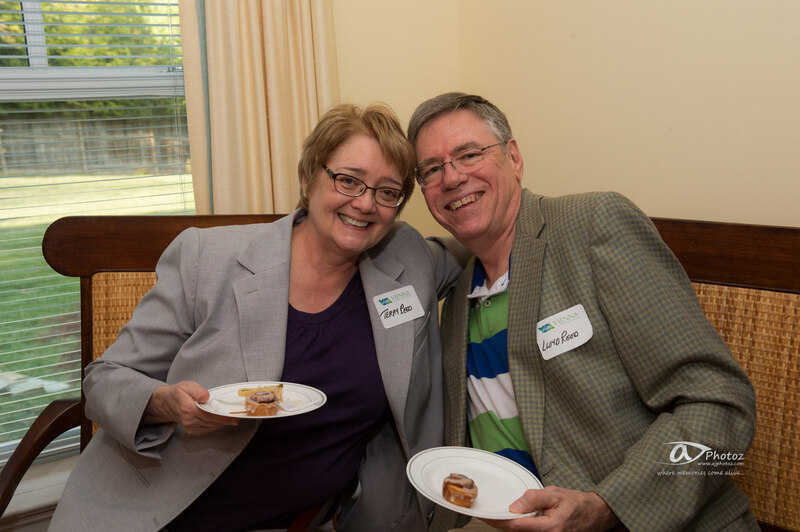 Owned and operated by husband/wife team Kelvin and Susan Pierce, Commonwealth Home Design LLC has sustained and grown for 30 years, nearly eight times longer than half the small businesses in the US (according to the Department of Labor). 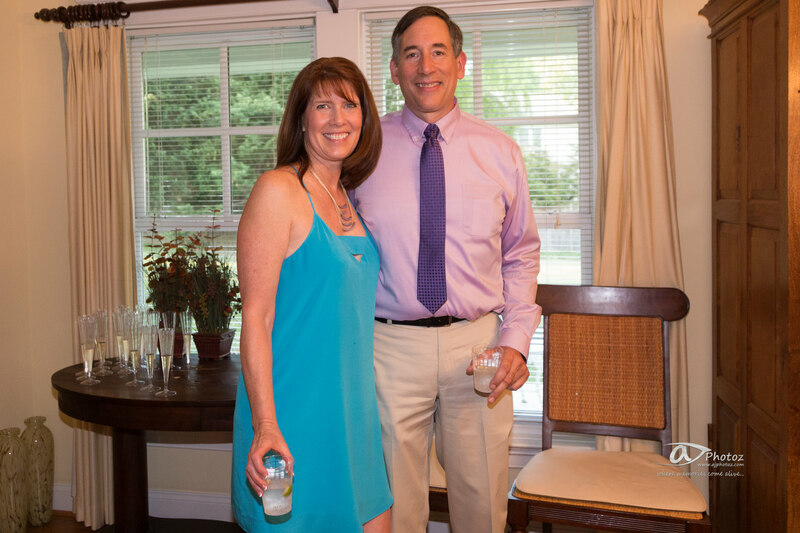 Upon graduating from Virginia Polytechnic Institute with a degree in Architecture & Urban Studies and an internship at a prestigious DC firm, Susan Caughey approached her then fiancé, Kelvin Pierce, an Aerospace Engineer, with a dream of starting her own construction business. 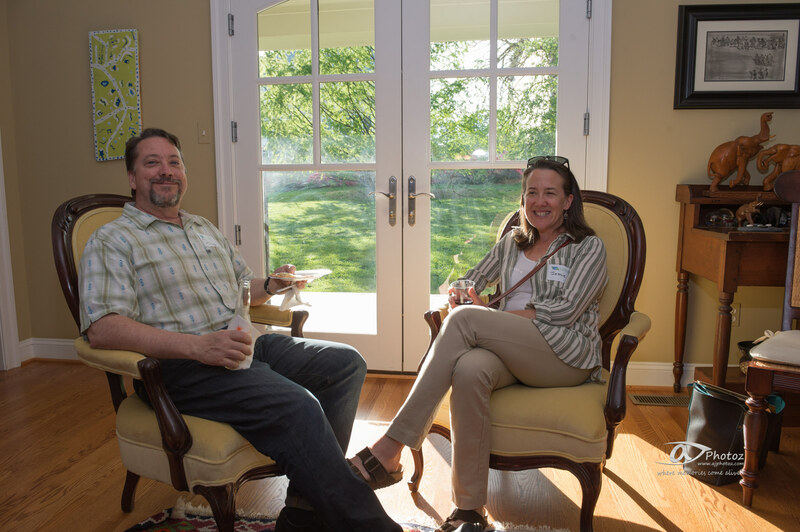 After a conversation with a relative in the construction industry and some convincing on Susan’s part, the Pierce’s co-founded Commonwealth Home Design and married in 1986. Susan and Kelvin’s first major project was the result of a design competition. 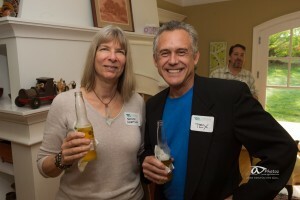 Explains Susan, “We started doing decks for friends and then a bathroom for a neighbor. 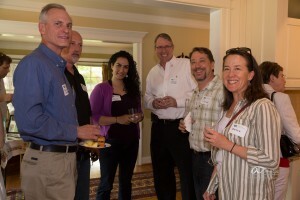 A potential client in Alexandria was doing a significant addition and they held a design competition with a modest stipend between me and another architect. It was such an important challenge and we won it!” The project was photographed and that gave Commonwealth legitimacy as an emerging home remodeling firm in Northern Virginia. 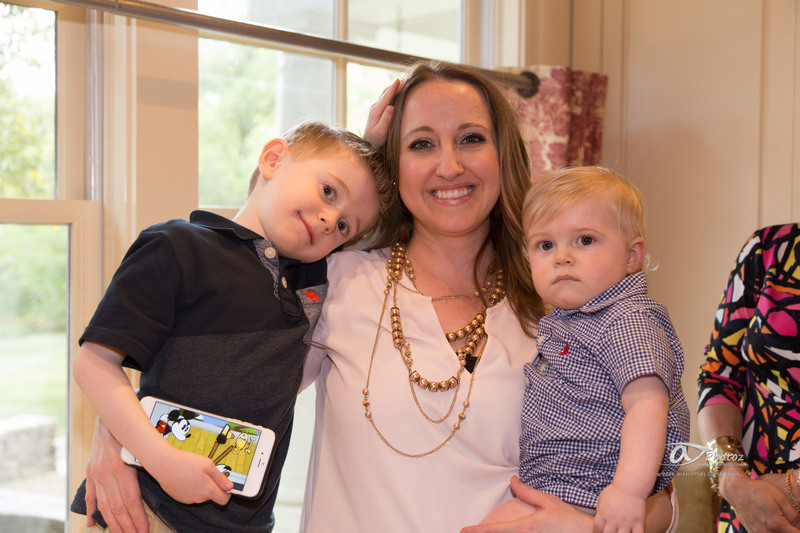 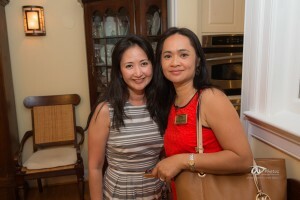 Since that time, Commonwealth Home Design has remodeled, redesigned and built hundreds of houses across Northern Virginia. 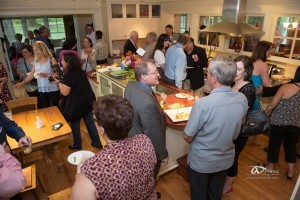 The firm has won numerous awards, including Top Remodeler by Washingtonian Magazine, Contractor of the Year from the National Association of the Remodeling Industry, and the Chrysalis Award presented to remodelers that reflect the professional excellence of the residential and commercial remodeling industry. 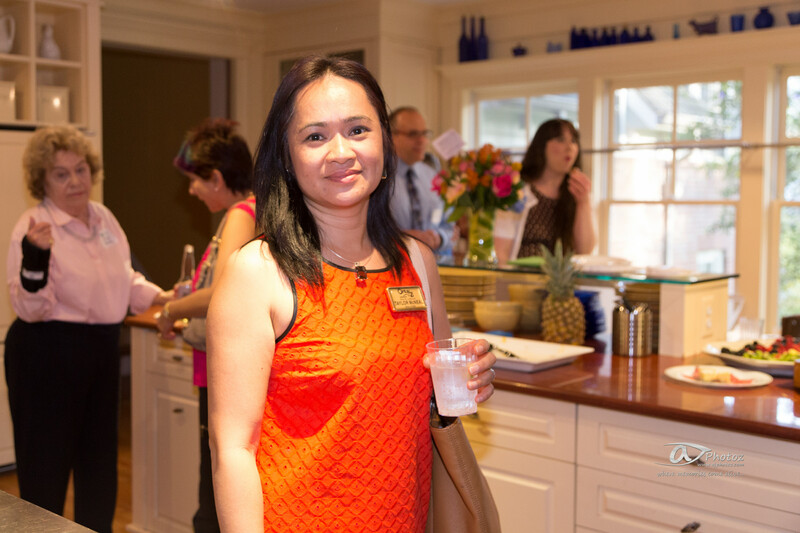 The firm has perfected a delivery methodology that includes assigning one project manager to be on site, all day/every day managing subcontractors, monitoring the budget and ensuring expectations are met. This hands-on, client-focused approach streamlines communication and allows the firm to proactively manage setbacks and changes in project scope. 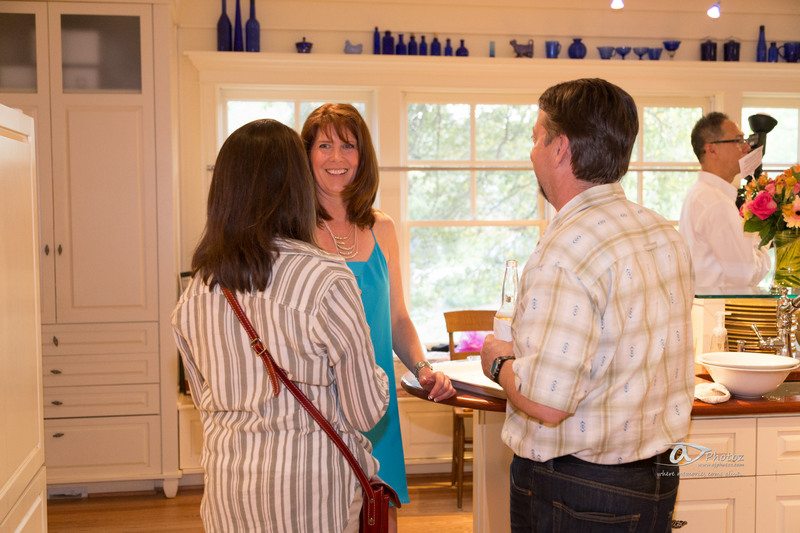 Clients appreciate knowing they have one point of contact throughout the entire course of the project, from design through construction. 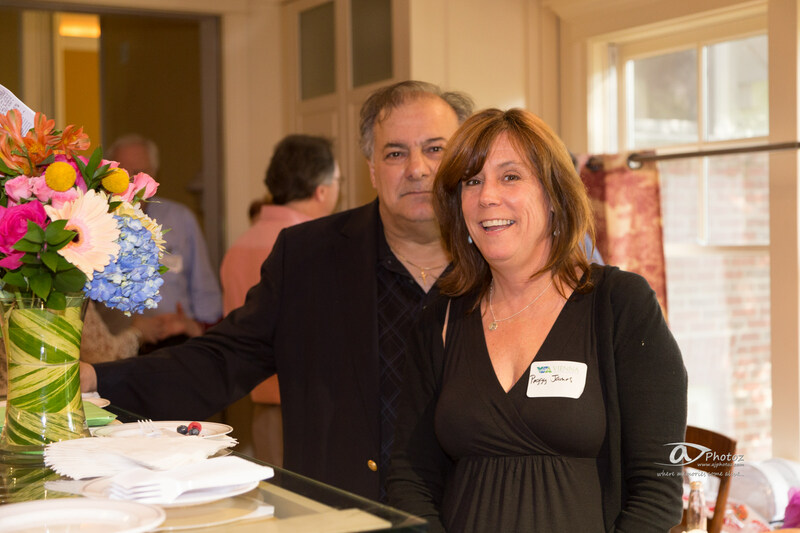 Beyond their commitment to enduring client relationships, the lifelong Vienna residents have a vast history of service and giving back to the community. 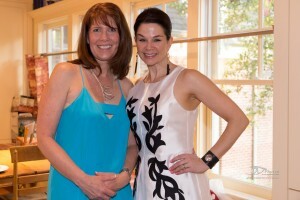 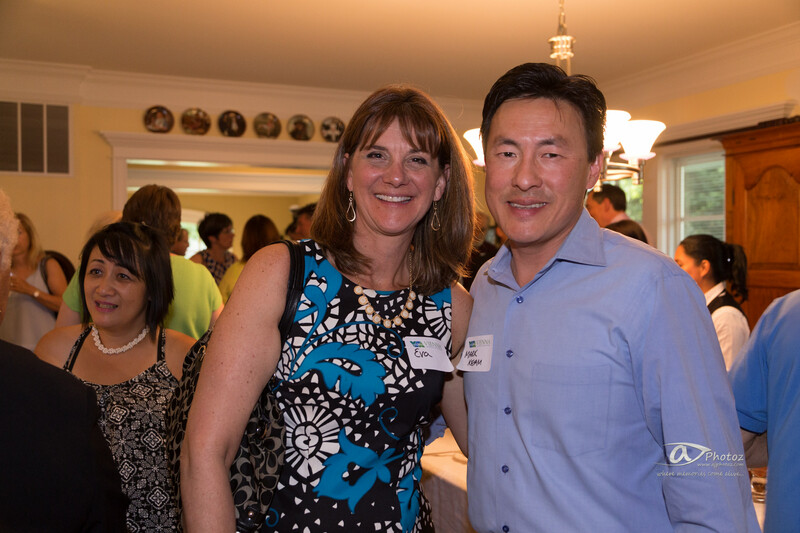 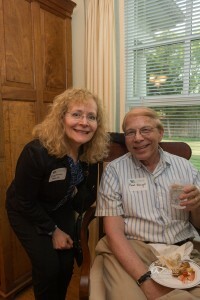 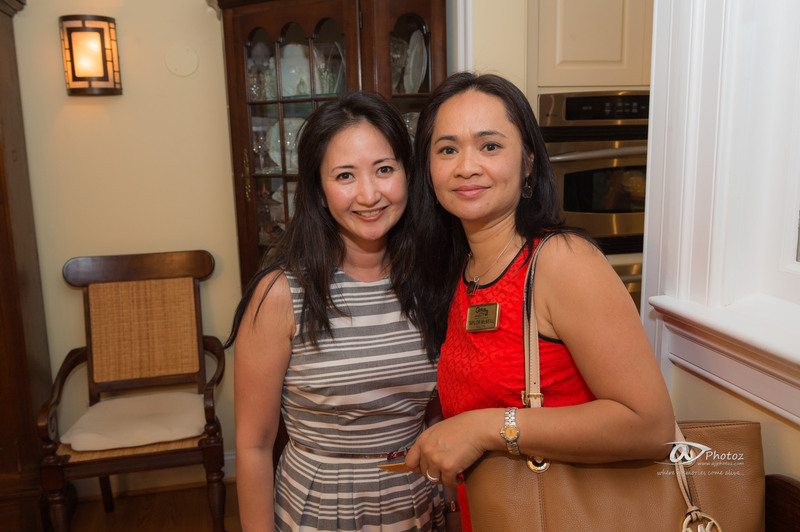 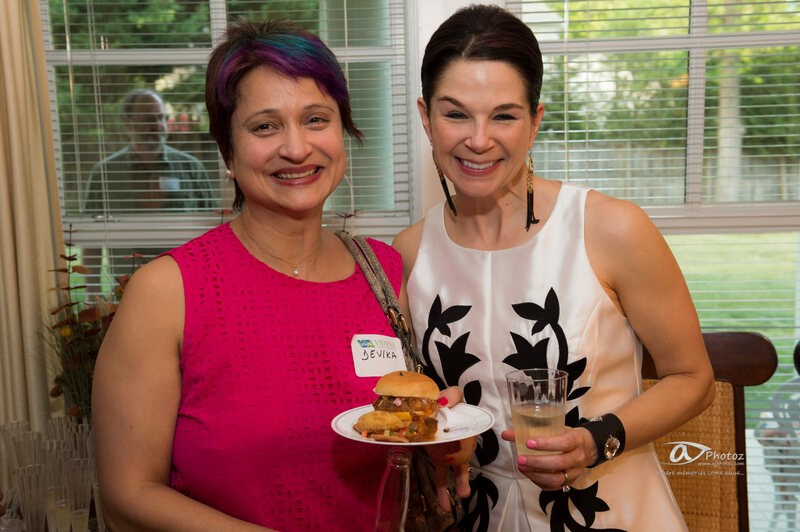 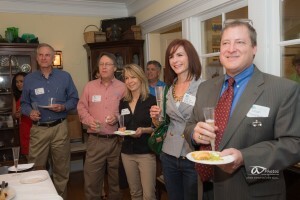 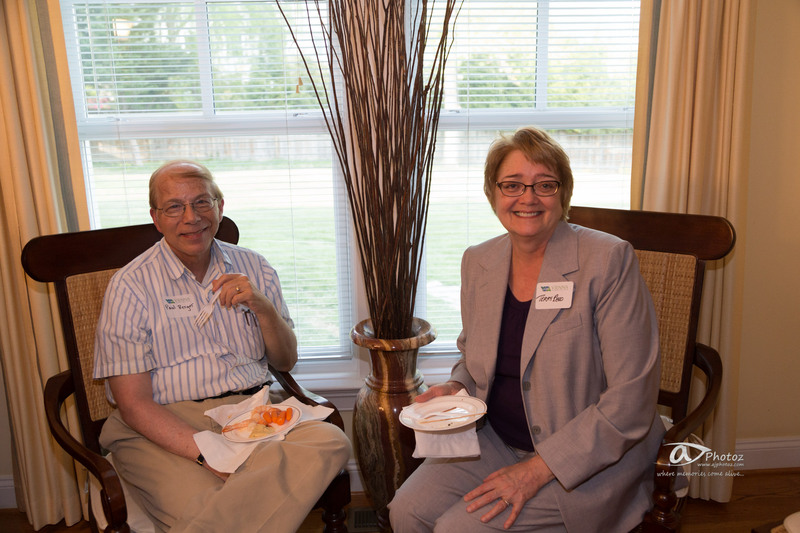 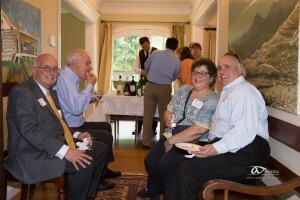 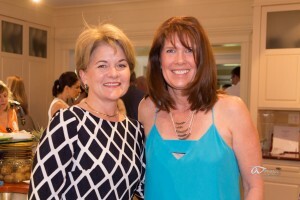 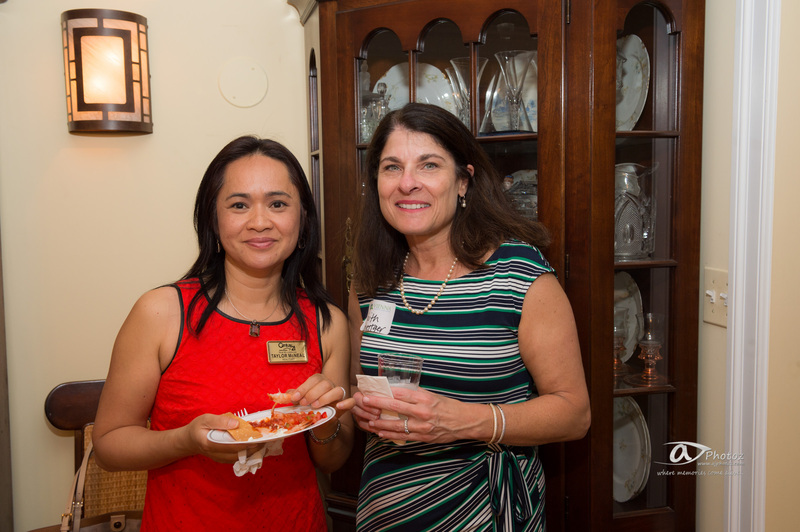 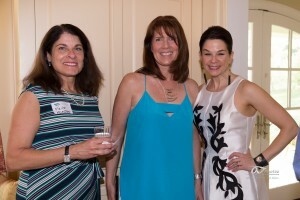 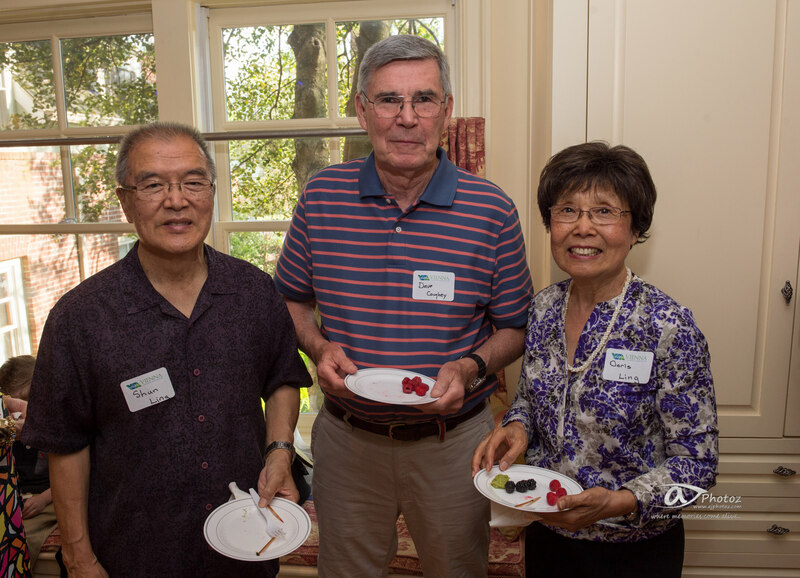 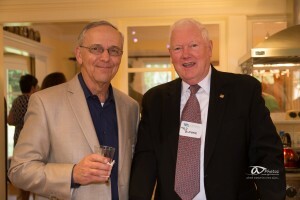 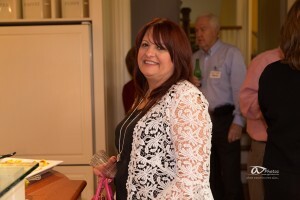 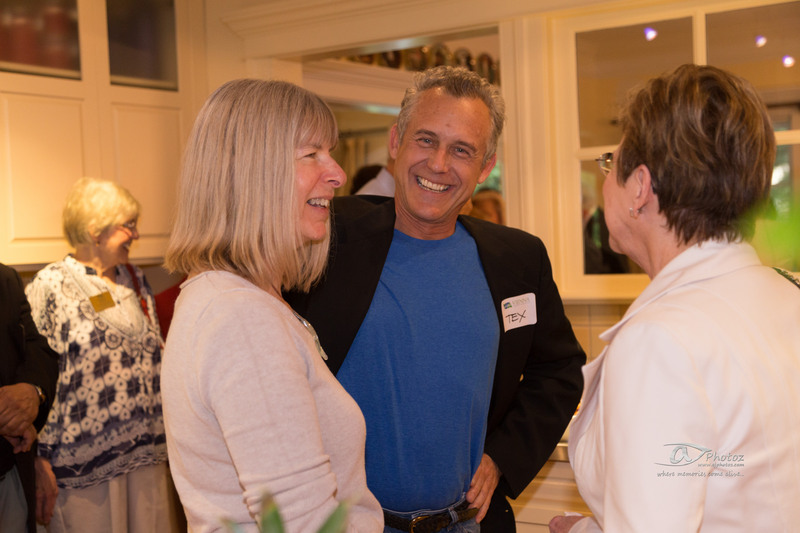 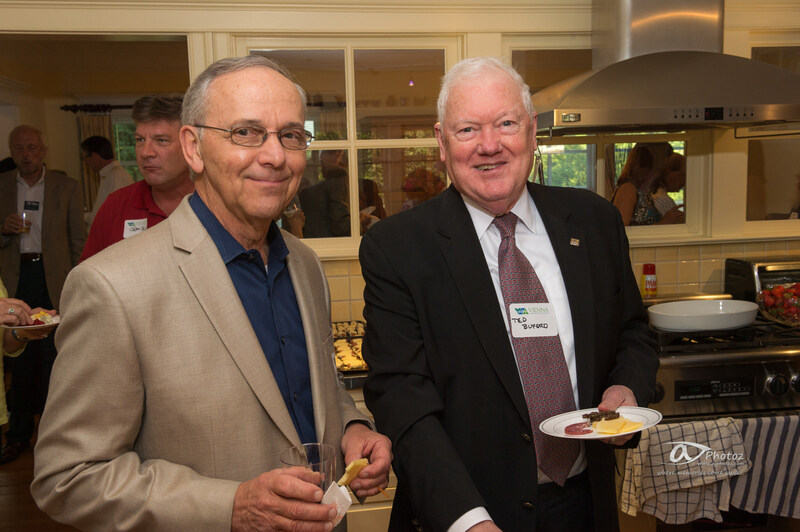 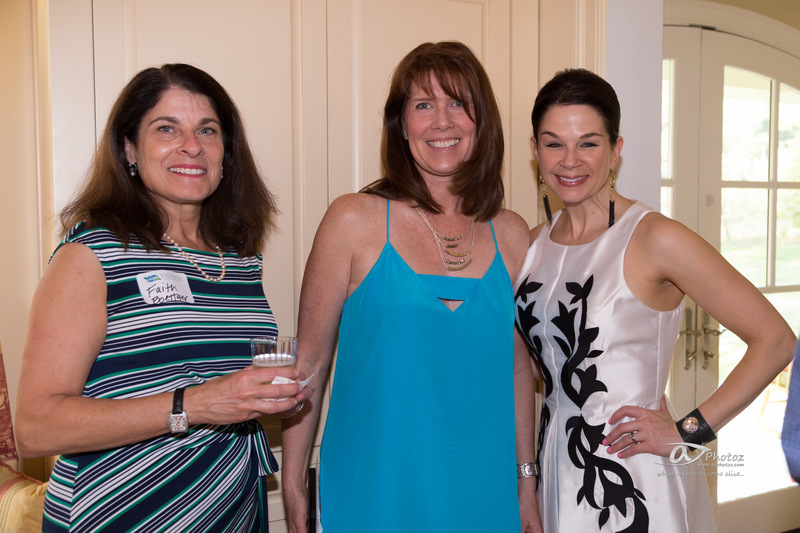 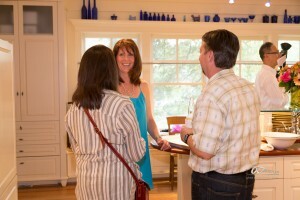 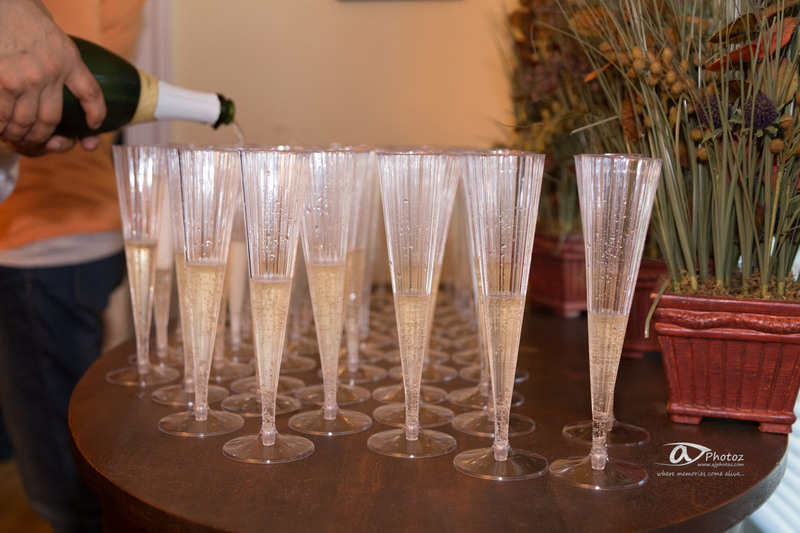 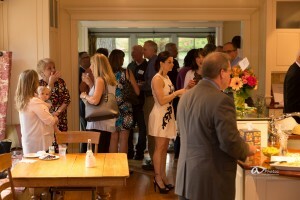 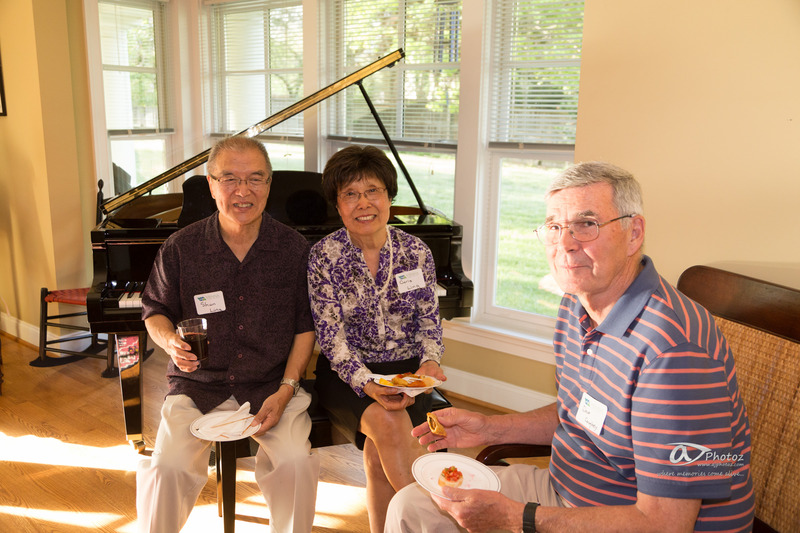 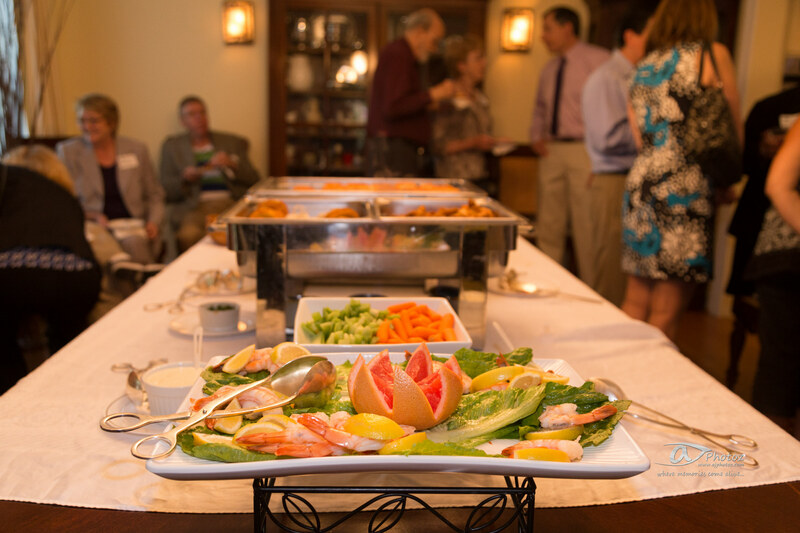 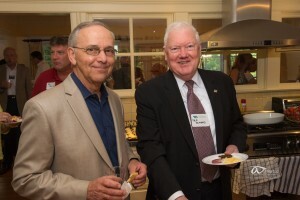 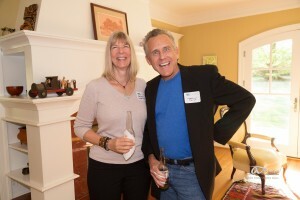 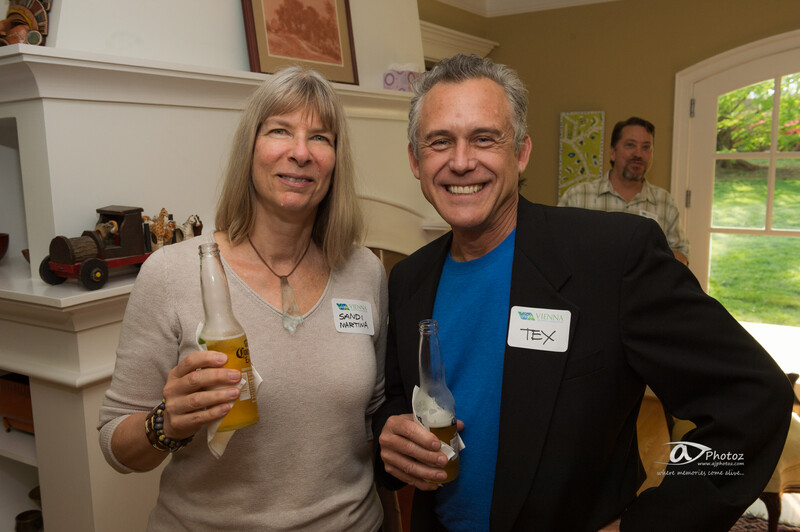 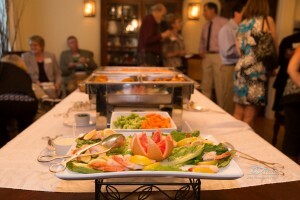 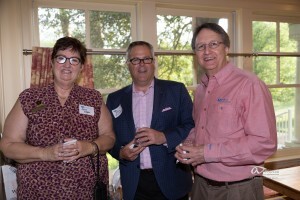 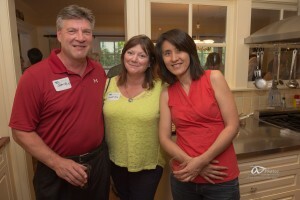 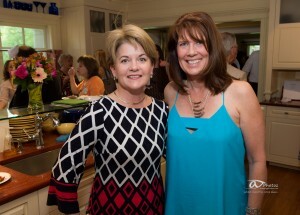 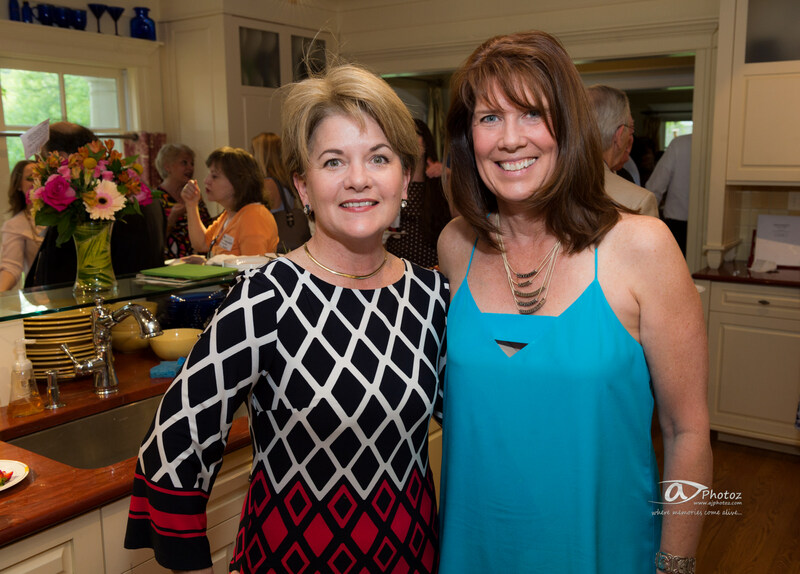 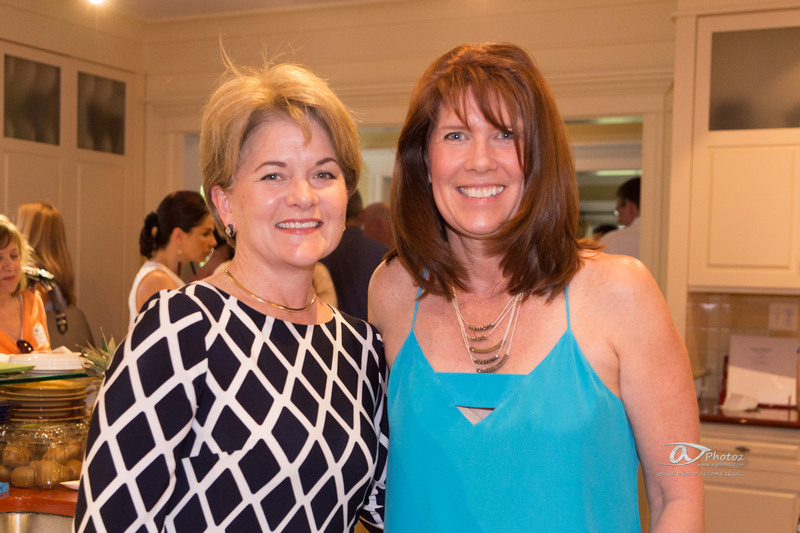 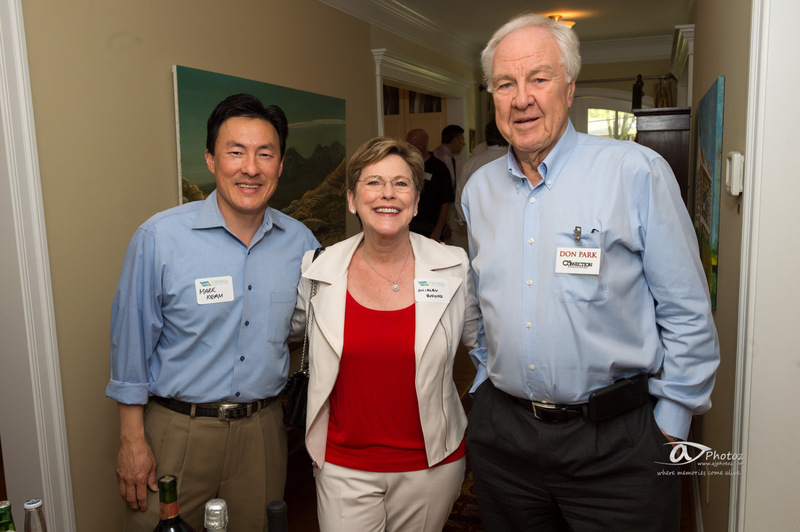 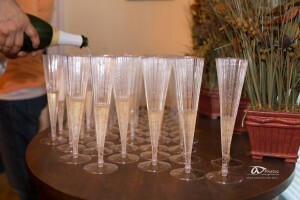 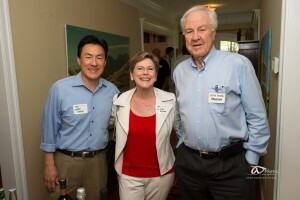 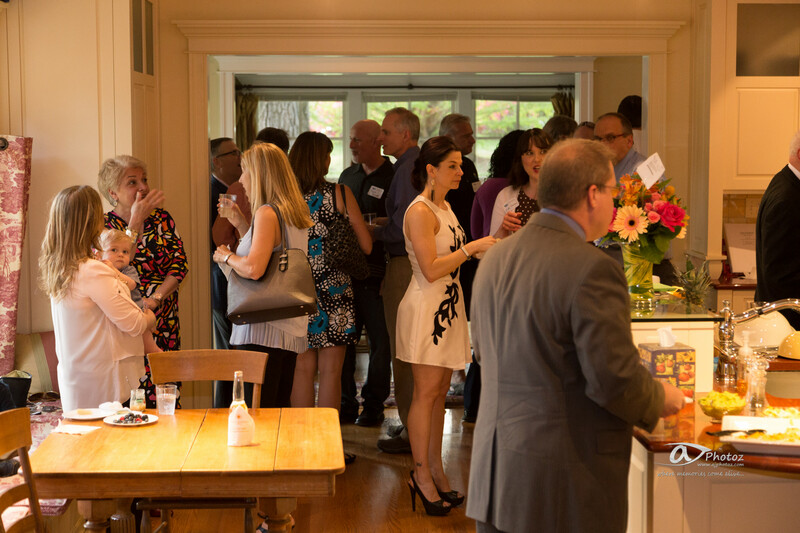 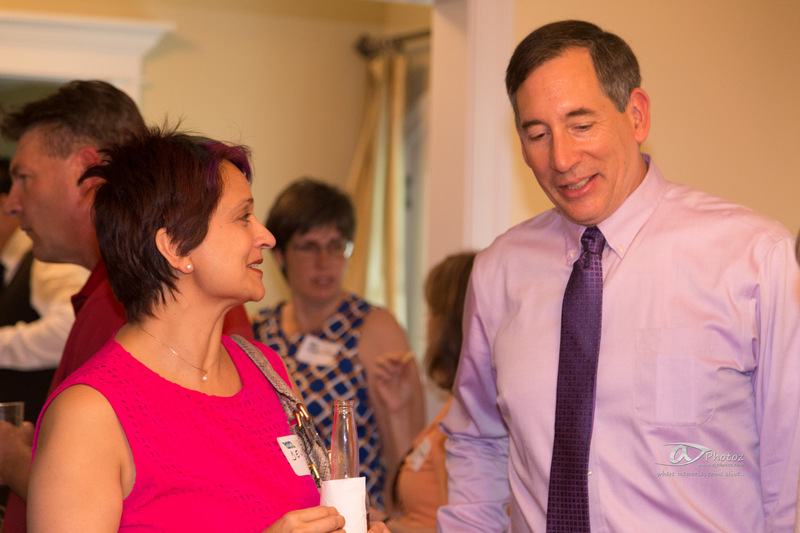 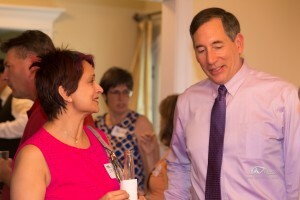 Susan and Kelvin are active members in the Vienna Business Association, hosting several events at their signature “red” home. 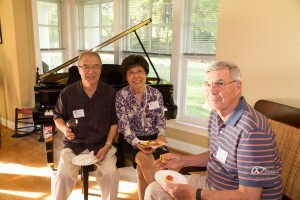 Kelvin also has served in a leadership capacity, including President of the Rotary Club in Vienna. Ten years into their marriage, Kelvin and Susan traveled to Tbilisi, Georgia to complete the adoption of two newborn girls from the impoverished area. 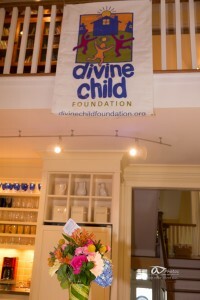 After witnessing first-hand the devastated economy of the Georgian people and the deteriorating orphanages, Kelvin formed The Divine Child Foundation. 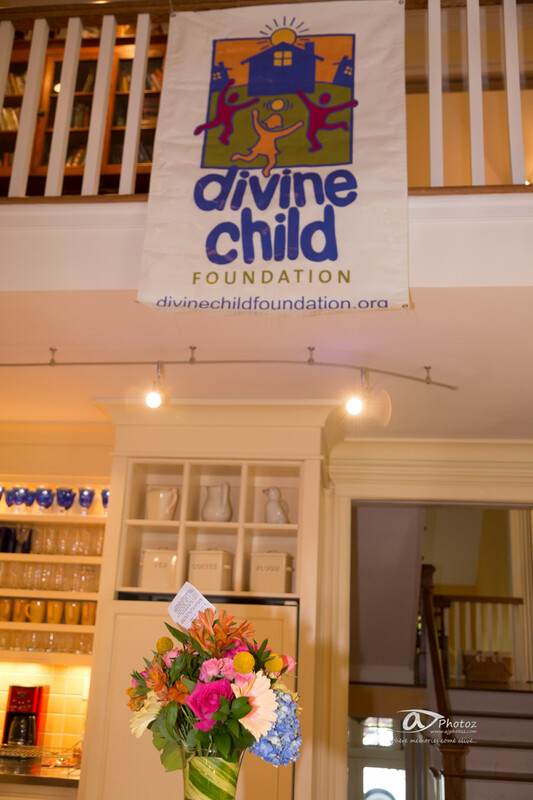 The foundation’s mission is to improve the physical environment and living conditions for orphaned children while supporting their health and providing educational enrichment opportunities. 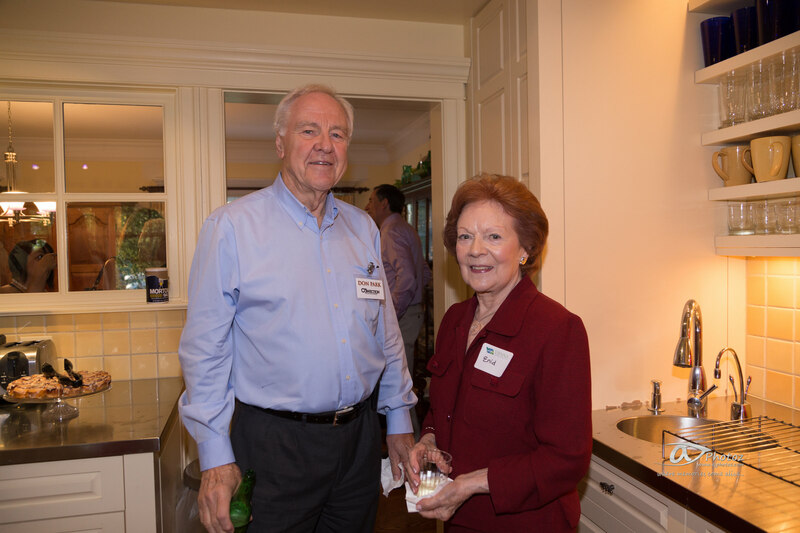 What’s kept this remarkable husband and wife team together for 30 years in business, marriage and service—constant challenges, a changing market landscape, the continual need to learn and grow, and a since desire to build a brighter future for families near and far.